When the Sheriff assigns Rachel Corningstone to solve the greatest crime spree in Plymouth Falls history, she knows this is her shot. The former big-city detective will finally prove to her new peers that she’s more than just a pretty face. When a civilian consultant is forced upon her as a partner though, it might just be more than she can handle. Rachel doesn’t want a partner. Not after the last time. 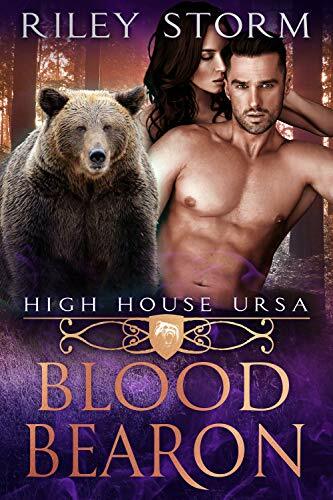 Sent to the town of Plymouth Falls, bear shifter Khove has one mission: to find the traitor to House Ursa and kill him. It’s not as easy as it sounds, and despite the gorgeous police detective’s help, the traitor is burning down more of their businesses every night. It’s a race against time, and Khove can’t afford any distractions, but how is he supposed to stop himself from claiming his mate? Oblivious to the raging desires of her beyond-handsome partner, Rachel is hot to tackle the case at hand. What she isn’t aware of, is just how out of the normal it is, or who she’s really up against. 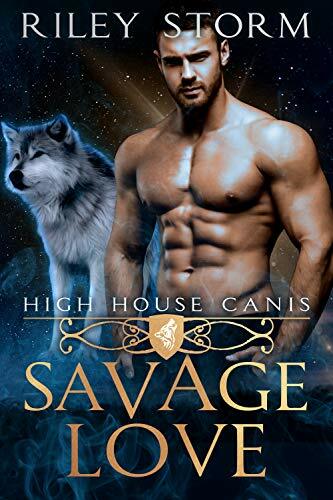 While Khove will go to any length to protect his mate, the one thing he can’t do is let the traitor survive—even at the expense of his own happiness. Can Rachel come to grips with the rules of the shifter world, or will her sense of justice prevent her from understanding why Khove must kill?